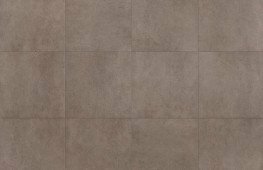 We offer a range of tiles for your home as well as installation services and tiling equipment hire. With an eight-year history in the tiling industry, Port Kembla Tiles is one of the most trusted suppliers of tiles and tiling equipment in the Perth area. 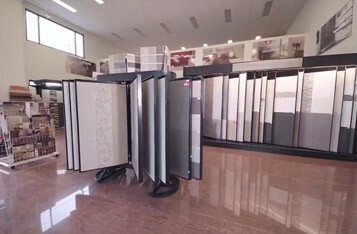 We have a solid reputation for premium service and quality products, whether you’re in the market for bathroom floor tiles, wall tiles, kitchen tiles, ceramic floor tiles or even outdoor tiles. 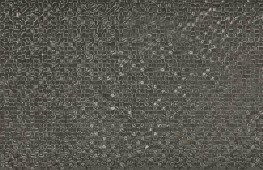 We offer a range of floor and wall tiles in a large number of designs and sizes. Contact us today for all your tiling requirements. Our team members are known for being approachable and knowledgeable, offering expert advice when helping you plan your tiling project. Whether you make use of our trusted tiling and installation services, or choose to take on your own tiling project, Port Kembla Tiles is your one-stop shop for all your tiling supplies, including equipment hire. We have a range of the necessary tiling equipment available for hire, from manual tile cutters and bench tile saws to grout removers. 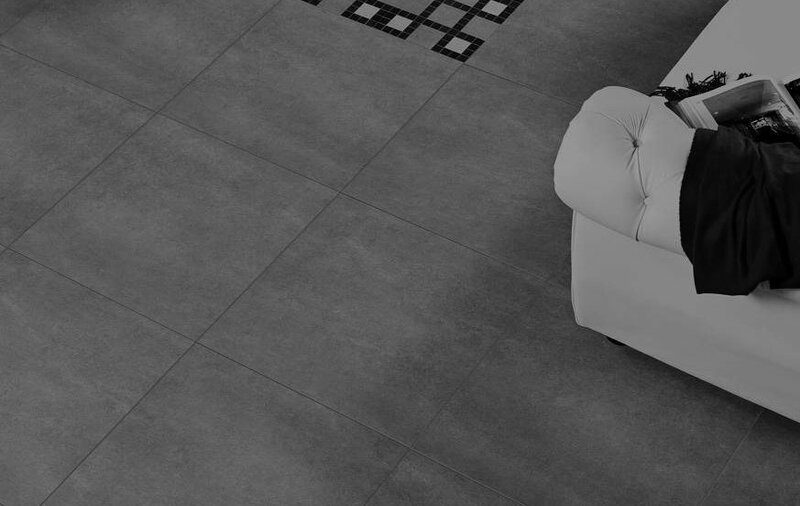 If you’re in need of some assistance with your new tiles, our installation services are fully comprehensive, including measuring and surface preparation all the way through to final application and sealing. All our tilers are fully certified and receive ongoing training to ensure that they always practice the latest installation trends using only the best state-of-the-art technologies. 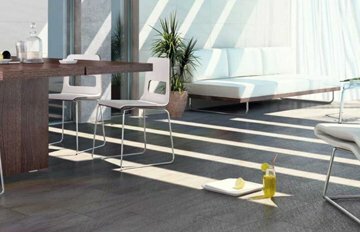 Whether you’re looking for tiles for your kitchen, bathroom, living areas or outdoor areas, we have a range of tiles in each category to suit every look and function. The good news is that we do not charge a callout fee and can arrange your stripping, plumbers, electricians, cabinet makers and bathroom renovators. Did you know families spend most their time together in the kitchen? We offer a premium selection of kitchen tiles with options in ceramic, porcelain and mosaic. 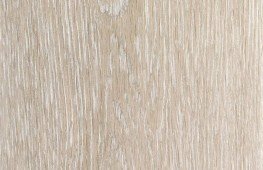 Any of these will add a modernised and sleek feel to your kitchen – turning it into an area with real character, add a modernised and sleek look to your kitchen with our premium range of kitchen tiles in Perth – from ceramic, porcelain and mosaic tiles, we have options to suit your requirements. If you’re handling the tiling yourself, chat to our friendly staff about our equipment hire service. 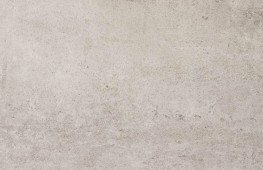 We also supply durable and long-lasting outdoor tiles, which are easy to clean and will add value to your home with an extended feeling of personalisation. 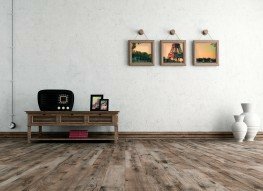 If you’re looking for something unusual, we stock a range of wood look tiles, which have the aesthetic appeal of wood floors but still boast the benefits of tiles, such as durability and being easy to clean. Our selection of pool tiles meet all the criteria you’d want from an outdoor tile, merging style and functionality. We have tiling that maintains its grip when wet, making it a lot safer for anyone around the pool – all with the aesthetic finishing we’ve become so well known for. 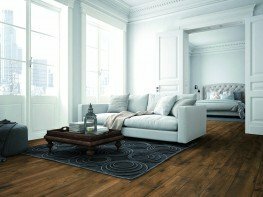 At Port Kembla Tiles, a professional interior designer is available to all our customers to assist with your tile selection. The designers will provide expert advice on design and colour while helping you to work within your budget. If you’re planning a tiling project and you need advice on tiles and equipment, get in touch with us on (08) 9434 9995 for an obligation-free quote or to further discuss your needs. To experience our tiles first-hand, step into our showroom at 3 Port Kembla Drive, Bibra Lake, WA. We continually refine our range. We import direct from Spain and Europe. 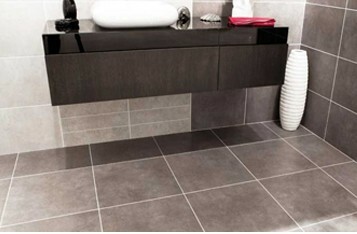 We have Perth’s largest range of exclusive Spanish designer tiles. We are a family owned and run company. Our team have over 30 years of experience. We pass the savings from our buying power onto you, the customer. We have a wider and more exclusive selection. Our written estimates are one of the most valuable planning tools available.